Sometimes it is the simplest things in life which are the hardest to do. 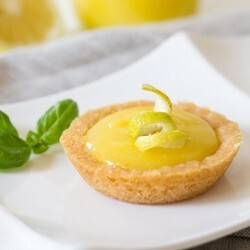 Lemon tarts are, on the face of it, not rocket science. You stir butter, sugar, lemon juice and grated zest and a beaten egg over a double boiler and add the result to short crust pastry baked in a pie tin. Sounds simple? We checked out several places and almost gave up hope. Nathu Pastry Shop (23713601) in Bengali Market was the least expensive at Rs 25 per piece. However, they hadn’t got the sugar-lemon ratio quite right, so their lemon curd was too sour and the egg had a rather strong after-taste. Not very pleasant. Café Wild Child in Kasbah, Greater Kailash N Block Market (41635000) went in the other direction. The lemon curd was not tangy enough, being a little too sweet. On the plus side, this was the only place that had comfortable seating and where you could linger on. Also, at Rs 60 (plus taxes) the tart was the largest of the lot with far more lemon curd in it than any other place. Open Oven in Khan Market (they have several other branches) plays a money-saving trick. 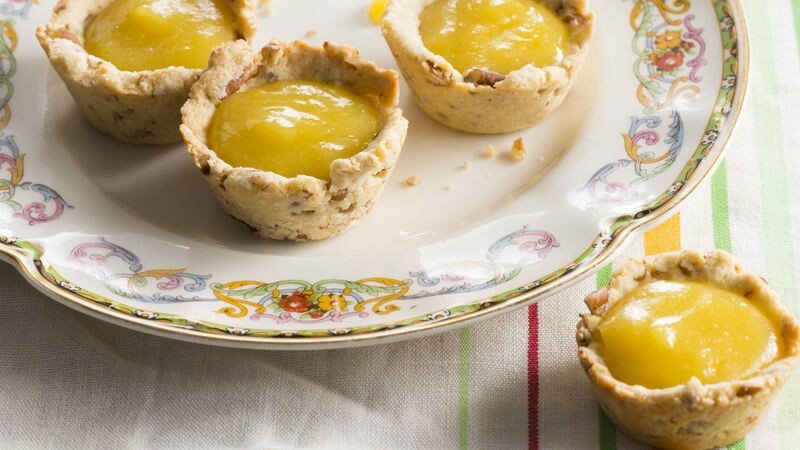 The tart looks rather large, and you assume that there will be a generous amount of lemon curd in it, but there isn’t: the lemon curd has been piped over a bed of cake crumbs. There is a little too much cornflour in the lemon curd, so it is not as tangy as it should be. There are a couple of not very comfortable chairs in the outlet. (Rs 30 plus taxes). Sugar and Spice in Khan Market (24640741) had the best display counter of all, and though there is no seating space, the staff is polite if not efficient. The lemon tart here for Rs 50 is large and generous. The crust is crumbly but the lemon curd is stiff with cornflour. Choko La has branches in Vasant Vihar ( 41669595)and Khan Market (41757570). We visited the Khan Market branch. Very comfortable seats, a near-Parisian atmosphere (most of the city’s expatriates come here for afternoon tea) and good lemon tarts, there was no tang in the lemon curd which even lacked the colour you would get if you made it at home. The pastry shell used no shortcuts though. After I began to give up hope, I visited Angels in my Kitchen in Defence Colony Market (41551122). 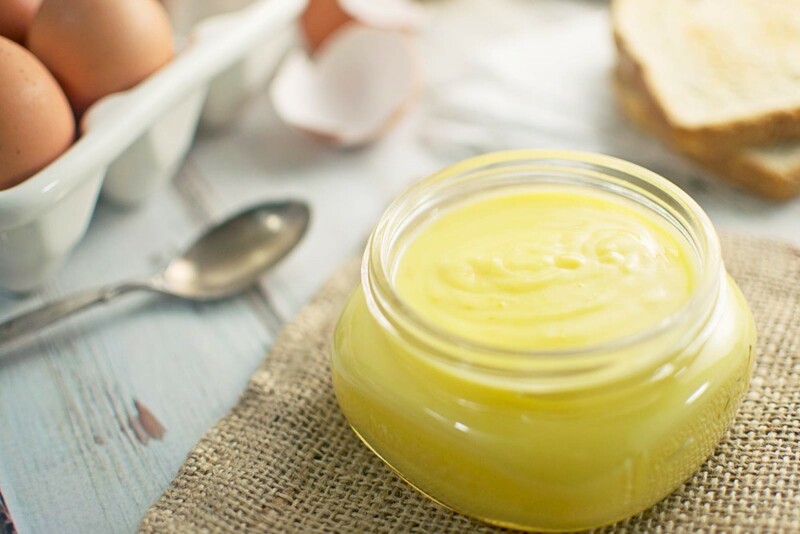 It had the best, most tangy, freshest lemon curd in town, made entirely without cornflour. And the tarts too tasted as if they had come fresh from the oven.